$5,000 a month will include monthly pool service. 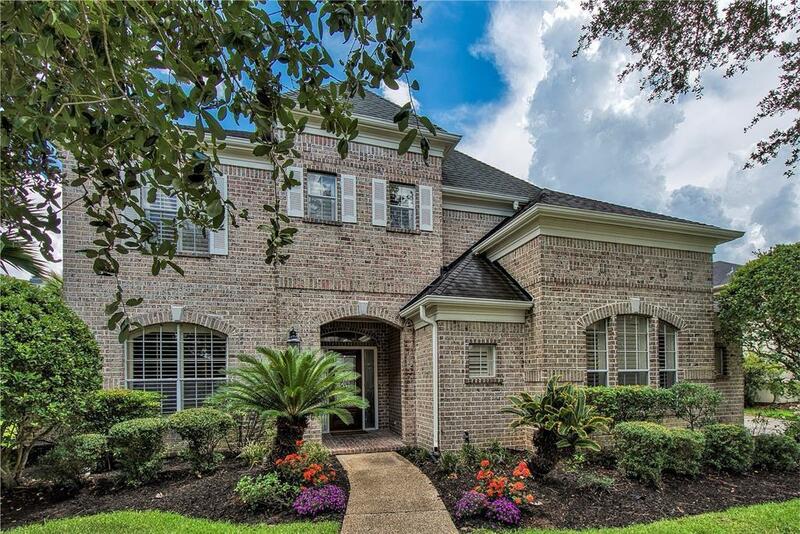 Classic BRICK custom home on a premium WATERFRONT Lot with a POOL and SPA! 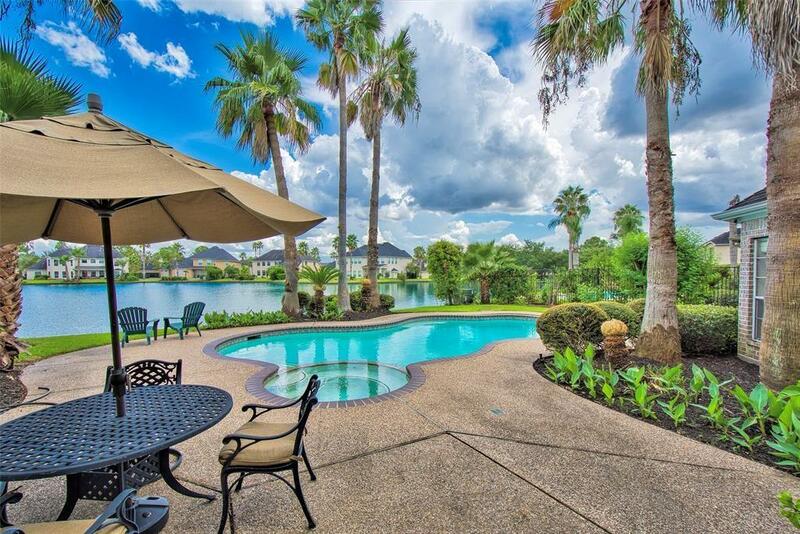 24 hour guard gated lake community. 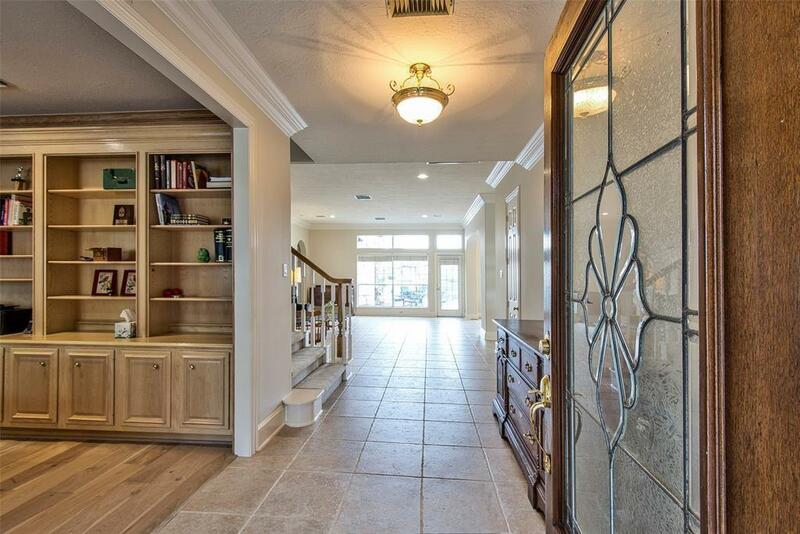 Full 3 car garage, custom window shutters, white oak wood flooring in the paneled study and formal dining room. The living room is extra large and great for entertaining. The family room is off of the kitchen and features a fireplace and built-ins, bay window breakfast area looks out to pool and water. There is a gameroom upstairs with a 2nd wet bar. Other features include built-in speakers, original kitchen and baths, spacious bedrooms, 2 staircases. 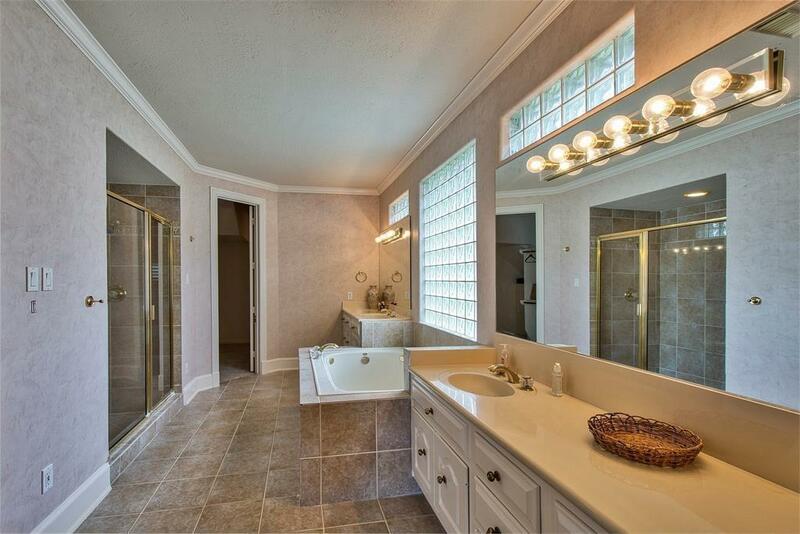 This is a beautiful property with water views from almost every room! The house did NOT flood! Listing courtesy of Our House Real Estate Services.